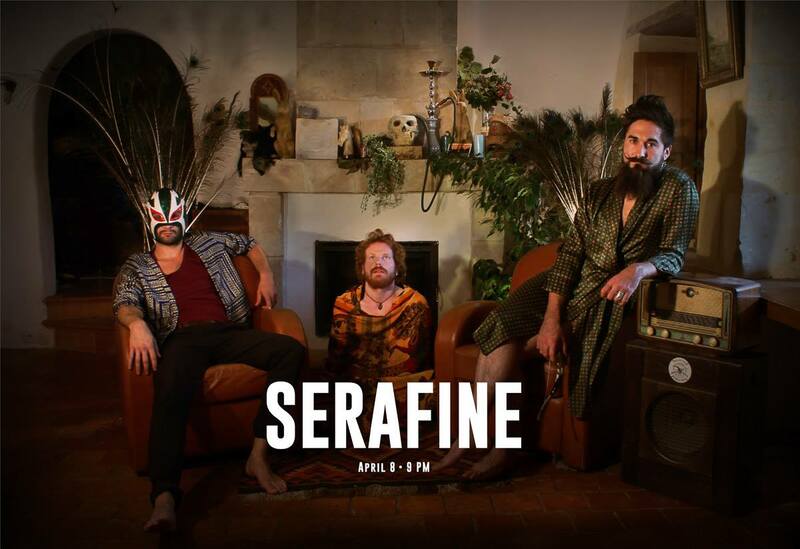 We are thrilled to announce our first pop up live session with Psychedelic French folk band SERAFINE. Of course, there is no entrance fee and we’ll make sure to have a fully stocked bar. This won’t be your usual Monday.